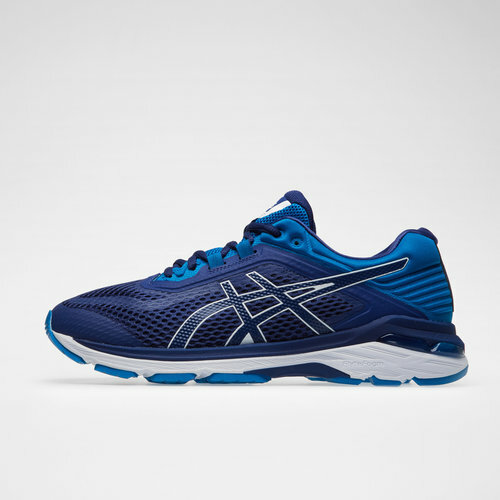 Go the distance in these Asics GT-200 6 Mens Running Shoes in Blue Print and Race Blue. 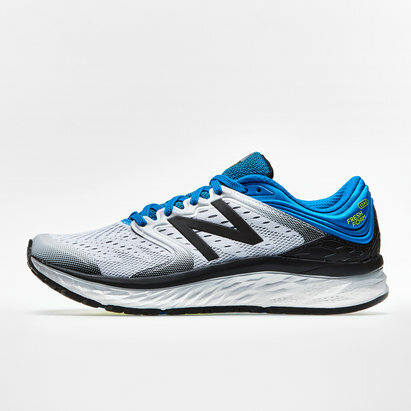 Designed to offer durability and comfort for the perfect run. These trainers should have you running longer, faster and better thanks to the protective style. The unified mesh upper provides improved airflow for a breathable choice when putting in your all whilst the SpEVA Foa midsole used on these trainers makes them the lightest 2000 designed. 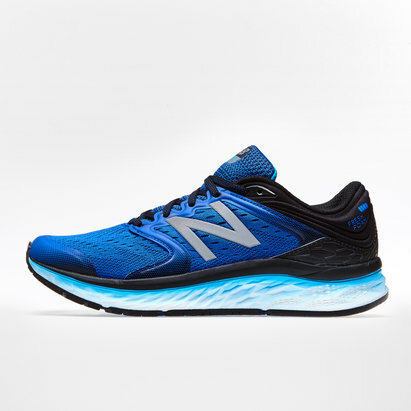 These shoes are perfect for hitting the road at whatever speed as the Forefoot and Rearfoot GEL cushioning gives an unrivalled comfortable fit making them lightweight but tough. As well as the Trusstic System, the Guidance Line aligns the foot in a natural position during the stance phase for an optimal transition. These trainers come rounded off with an AHAR outsole that gives the wearer freedom and flexibility to change directions easily.